We create the wide range of Mild Steel Hex Bolt, widely used for general purpose, industrial machines, agriculture equipment, cycle parts. 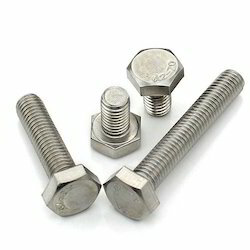 Bolts are manufactured by both cold & hot forged methods. 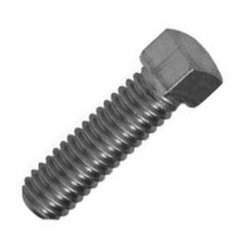 Our company is highly specialized in Stainless Steel Hex Bolt which are designed and manufactured by our company by using latest machines these products are available in feasible price range. 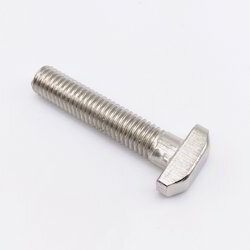 These bolts are available with us in bulk quantities. Owing to years of experience in the industry, we offer a wide array of Threaded Bars that are durable in nature and have high strength. 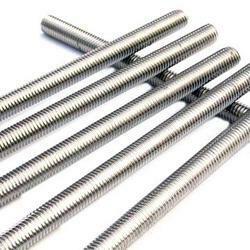 Our provided threaded bars are available in different specifications as per the diverse requirements of the client. These threaded bars are designed by finest quality material under the observation of our professionals. We create a wide range of Mild Steel Carriage Bolt as per the specifications provided by our clients. These are used for packing purposes and have other industrial, agriculture applications as well. 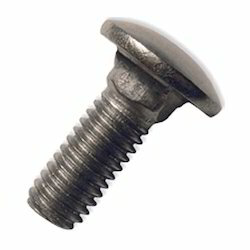 The carriage bolt is manufactured by the cold forging process. 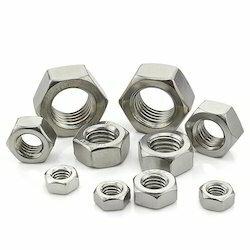 We are instrumental in offering our customers best of Stainless Steel Hex Nuts. To cater the demands of different industries, we also offer customized solutions. The nuts are made from highest quality raw material and have anti-corrosion. Square bolt widely used for agriculture equipment and machines. 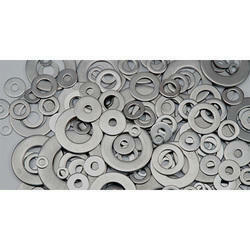 The product is made by cold forged process. 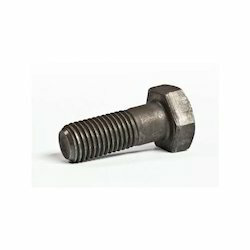 This product id highly engineered bolt widely used in Indian Railways. This product is made by forged process as per drawing and specification provided by the client. Established in the year 1976, "Fasteners India [Rae Bareli]" is a prominent business organization engrossed in manufacturing an excellent assortment of Industrial Fasteners. Our product range comprises of Stainless Steel Fasteners, Mild Steel Wire Rod and Mild Steel Fasteners. The entire collection provided by us is manufactured using best grade quality components. Our offered product is highly appreciated by our patrons for their longer functional life. Apart from this, our cost-effective rates and friendly nature dealing make us well-known in the market. We are supported by a team of our expert who strives to achieve the best possible outcome in every operation of our organization. For high production rate, we developed highly advanced manufacturing unit at our end. Our infrastructure is separated into manufacturing, warehousing, in-house quality testing and sales & marketing units, packaging, in order to ensure that all the processes are carried out in a streamlined manner. Moreover, with the support of experienced professionals, we have earned ourselves huge clientele base.